Chiropractic provides a more effective, cost efficient option for whiplash treatment than physical therapy and pain medications. Chiropractic adjustments also produce improved function and relief in less visits and time. Most medical doctors treat whiplash with a combination of drugs and physical therapy. Proper public education begins with readily accessible research and information that empowers people to make well-informed health care decisions. Teenage Driver Suffering Whiplash Injury Traffic Accident Rubbing Neck With Hand. Whiplash refers to an injury suffered when the head and neck snap forward and backward suddenly, usually through a rear end collision. Research reveals that crashes with a car going as slow as 5-10 miles per hour can still generate whiplash. More than three million new cases of whiplash occur each year and often occur in the most minor of car accidents. Whiplash injuries occur during sports, work, or any other activity that may violently snap the head and neck one direction then another. Whiplash injuries not only increase the chances of chronic neck and shoulder pain but also increase the probability of other unrelated health problems. People struggling with chronic pain from whiplash injuries also have abnormal psychological profiles according to standardized assessment tests. The underlying causes need to be addressed to resolve abnormal psychological profiles caused by chronic pain. A whiplash injury directly impacts the structure and stability of the physical frame. Medical personnel usually recommend patients take dangerous pharmaceutical drugs, but those substances do not repair the underlying cause of the physical problem. Physical therapy (PT) for soft tissues often comes hand in hand with a drug prescription. Physical therapy does produce therapeutic results for whiplash, but the use of PT does not address the spinal joints, ligaments, and nervous system function involved in proper healing and recovery. 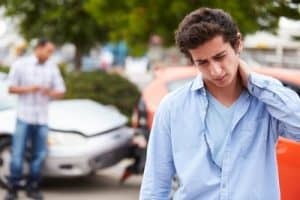 Chiropractic care proves to be the most effective process used to help whiplash patients address the pain and symptoms that radiate from the root cause of the injury. 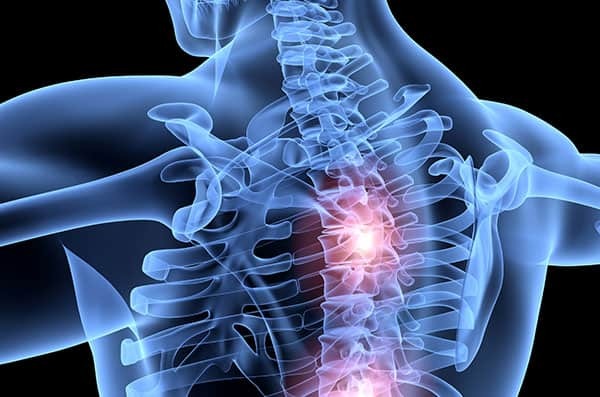 Chiropractic patients experience reduced pain in a reduced duration of time when compared to whiplash patients using physical therapy and drugs. Chiropractic patients needed approximately ten return visits to restore physical wellness back to normal. Patients using physical therapy reported needing over twenty return visits to PT. Patients under Chiropractic care also experienced increased range of motion, improved flexibility, and a 21% greater reduction in pain compared to those receiving physical therapy. Chiropractic delivers for people suffering from whiplash. Unaddressed whiplash injuries will not only result in chronic pain but can also influence organ function and emotional health. Whiplash injury patients deserve current information and research when choosing a path to recovery. The most efficient path begins with having the spine and nervous system checked by a Chiropractor as soon after an injury as possible. Journal of Whiplash & Related Disorders. 2004;3:73–90. Manipulative treatment vs. conventional physiotherapy treatment in whiplash injury: a randomized controlled trial.